[RUGGED AND PROTECTIVE IPHONE XR HOLSTER CASE] The all new vArmor iPhone XR holster case is designed to add convenience while providing all-around protection for your iPhone XR. Works with wireless charging and also Apple Pay. [DETACHABLE BELT CLIP SWIVEL HOLSTER] No more discomfort from putting the phone in your pocket. With the detachable belt clip holster, you can now attach the holster to the belt, giving you the convenience to carry it around during work, travel or play. [MILITARY GRADE DROP PROTECTION WITH CORNERGUARD ® TECHNOLOGY] Dual-layer polycarbonate and TPU with CORNERGUARD ® design meets military drop-test standard (MIL STD 810G-516.6), surviving 26 drops from 4 feet high. [PRECISE CRAFTSMANSHIP, DETAILED DESIGN] Precise cutouts and great tactile buttons designed to maintain the same great tactile feedback from your phone’s buttons. [SATISFACTION GUARANTEED] We are continuously striving to improve the quality of every product. If you are not completely satisfied with your purchase, simply reach out to us. The all-new vArmor iPhone XR holster case is designed to add comfort and convenience without forgoing protection for your iPhone XR. 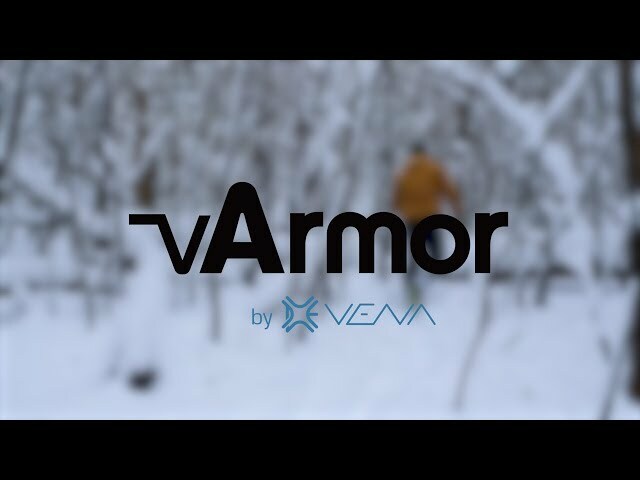 Better yet, vArmor works with wireless charging and Apple Pay. With the sturdy locking mechanism, the vArmor case slides into the holster and attaches securely to your belt. The holster belt clip swivels 180 degrees, giving you the convenience to carry your phone during work, travel or play. The holster also doubles as a kickstand so you can watch videos or movies at the desired angle. Made from premium polycarbonate (PC) and shock-absorbing thermoplastic polyurethane (TPU), this iPhone XR armor case has been drop tested to meet MIL-STD 810G-516.6, surviving 26 drops from 4 feet high. With CornerGuard® technology, it disperses the force from shock and impact throughout the case. The vArmor case is designed with precision cut-outs and provides effortless access to all ports, buttons, and features of your phone. The power and volume buttons are crafted to maintain the same great tactile feedback as your phone's buttons. A limited lifetime warranty is included with your Vena product. If you are not completely satisfied with your purchase, simply reach out to us and we will replace or refund your purchase. Visit our website for more details. © 2019 Vena. All Rights Reserved.